I moved to New York City with my black lab rescue, Blakely, in 2007 after graduating from the University of Maryland. Immediately, I realized what a dog-crazy place it was. It kind of amazed me actually, how a place so full of buildings and so lacking in grass could be home to so many furry friends. But I soon realized that man’s best friend is happy anywhere their Masters are located; as long as they have plenty of attention and resources to keep them that way. And this Big Apple has plenty of pup-friendly resources! Walking services, daycare, spas, swimming lessons (who knew the doggie paddle doesn’t cut it? ), playgroups, endless pet stores and most importantly, a lot of people who absolutely love them. We knew right away that we wanted to work with the animals that we loved and that had given us so much love since we were little girls. I took a job in advertising and stayed there for 3 years before taking the plunge and fulfilling my dream. My first NYC roommate, Stacia, and I started RuffCity Dog Walking in July of 2010. She had recently finished her degree at the New York School of Interior Design but like me, knew that she wanted to head in a different direction. It was there we began the journey that would lead us here to the present with a wonderful team of walkers on our side and a large group of the most ridiculously adorable pups in all of New York. It isn’t always easy, but when you’re doing what you love can you really call it work? We cover most of Manhattan with a primary focus on the Eastside from Delancey to 96th Streets and on the Westside in the West/Greenwich Village, Chelsea and the Upper West Side, and handle every type of personality imaginable. From the playful ones who make the dog park world go ‘round, to the formerly abused ones who need just a little extra TLC, to the brand new baby ones whose development we’re so proud to be a part of, to the challenging and temperamental ones who always keep us on our toes, we never go a day without learning something about ourselves or them. At RuffCity, we lead lives full of the unconditional love and happiness we receive from the furballs we get to spend time with everyday and we have this beautiful city and all the beautiful people in it to thank. We love you and your pups!! As a pet care service, we at RuffCity think it is important that our team take the time and energy to give back to those who work diligently behind the scenes to find happy homes for the beautiful animals that are less fortunate than the ones that we get to care for every day. 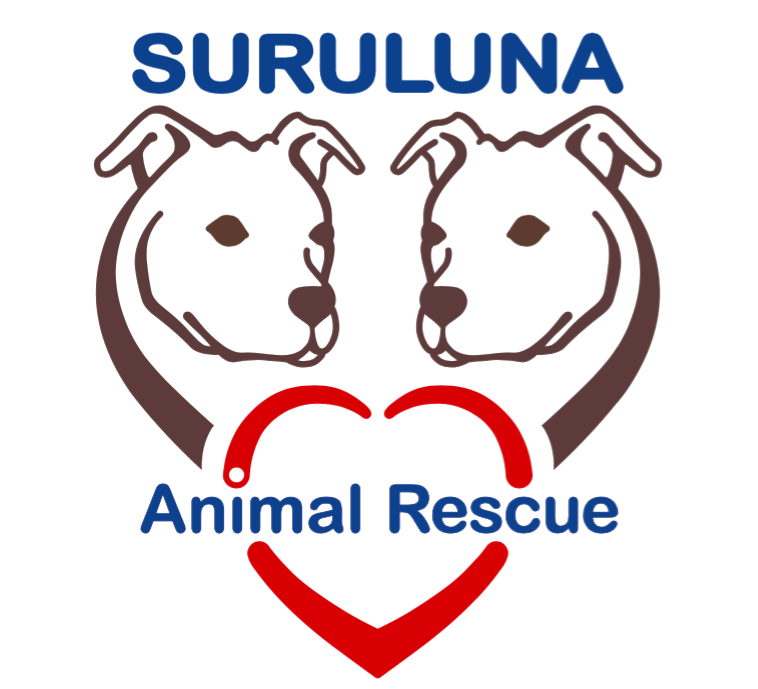 We devote our free time to work with a wonderful group of people at Suruluna Animal Rescue, an organization that is near and dear to our Founders, Heather and Stacia. Located in Upstate NY, they are a very special type of rescue that deals with a lot of severe cases of “last chances”, abuse and neglect. Their dedication and determination to save these dogs as their absolute last chance is a reminder of the important things in life. As a team we have participated on Suruluna’s behalf in rescue events such as Best Friend’s Animal Society’s annual Strut Your Mutt and also devoted our time to volunteering with the animals and spreading the word. Want to learn more about their work to save the souls and lives of the wonderful animals in their care?